Any dog lover will tell that the breed of dog decides its price. 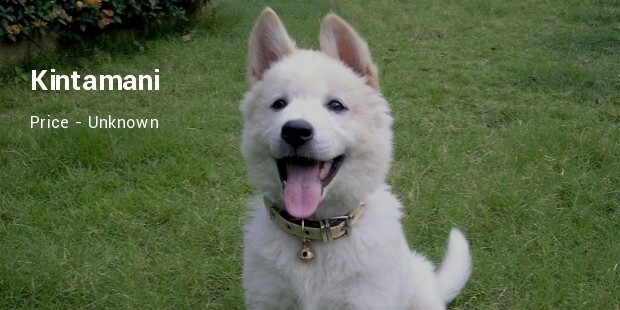 Here we have a few asian dog breeds that are indeed costly. 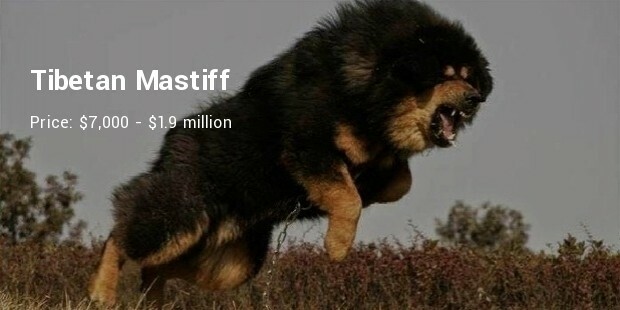 Tibetan Mastiff is found in the Indo China region, especially Himachal Pradesh by nomadic tribes to guard the livestock like sheep, goats and cow. They have a life span of about 14 years. An animated film called ‘The Tibetan Dog’ was released in 2011. 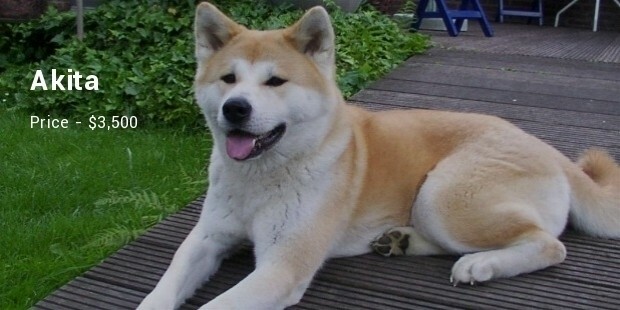 Powerful and brisk dogs Akita are a native of Japan. They have a tough outer coat and a dense inner coat of fur. These dogs are extremely sturdy and weigh heavy and stand tall about 28 inches. They were used by royalty and nobility of Japan as guard dogs. 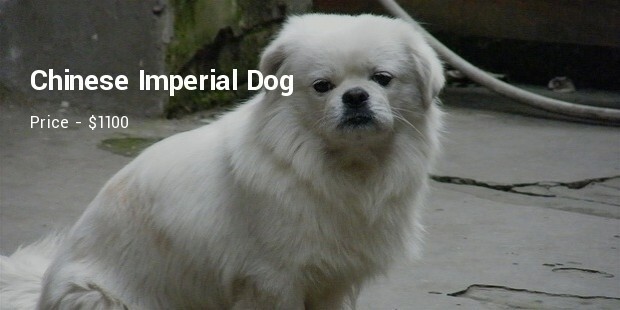 Short, sturdy and extremely innocent looking Chinese Imperial Dog is fun to have. 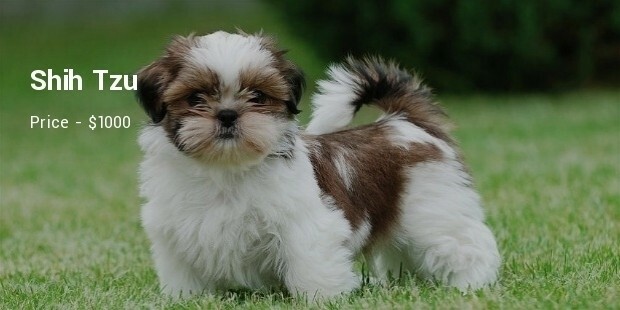 Earlier they were thought to be a breed of Shih Tzu but later recognized as a separate breed called Imperial. These dogs have a beautiful coat which can be grown. Some owners cut the coat and keep it short and simple. Small, elegant and beautiful Shih Tzu are a native of China. They make an excellent family or travel companion. The elegance of the dog is the long outer coat which should be maintained well. A few puppies of Shih Tzu were presented to Queen Elizabeth during her visit to China, from here its popularity rose in England and then got carried to USA also. 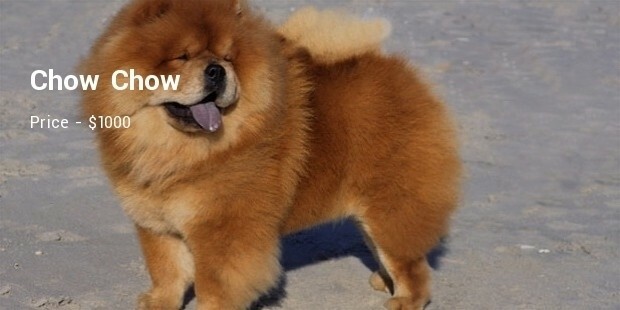 Aggressive and strong dogs, the Chow Chow do not mingle with family too much. They are much wary of strangers and protect the family well. They are used in hunting, pulling, herding and even to defend. They should be raised and trained well from an early age. They are intelligent and can be used for a number of tasks. These hunters have a mid sized body and erect ears. They are coloured in both black and white. These dogs are known hunters, they like to hunt for their food. They love to hunt for hidden treats. 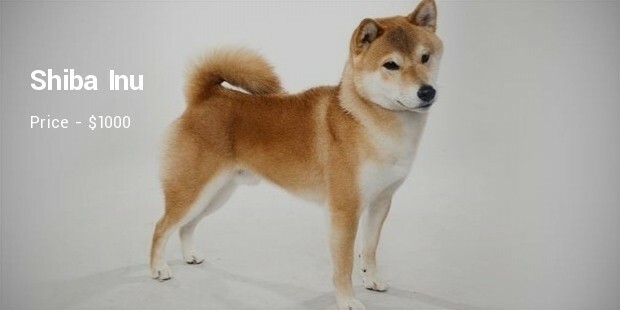 Shiba Inu breed are called big dogs in small bodies. They are clean and quiet dogs but are difficult to train. Dominant and clever these dogs make good pets. They are difficult to maintain if you have other pets at home. A good guard Dog Bang Kaew are native of Thailand. They are medium sized dogs who are clever and alert. They have a short undercoat and long guard hairs, they also have a curved tail. 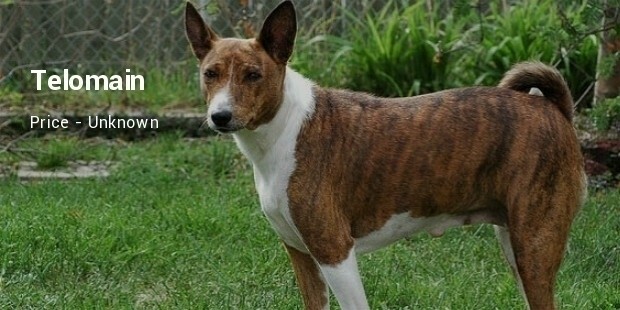 A native of Bali, these dogs come in colours of gold, white or black. They are fiercely independent dogs and are very loyal to their families. They have straight hair and curved or straight tail. With many similarities to Bali street dogs, these dogs are sturdy and make good pets. 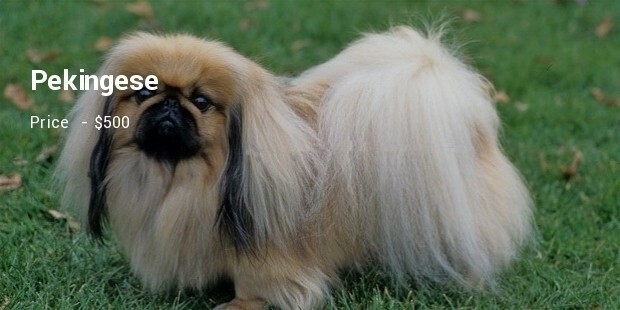 Seen to be a lapdog, but in reality it is not, Pekingese is known for its aggressiveness, which may be fatal to its owner to. They are heavy boned and sturdy dogs. These dogs are a native of Chinese and have been bred by the Chinese nobility in the forbidden palace for many years now. The dogs listed here are just a few. 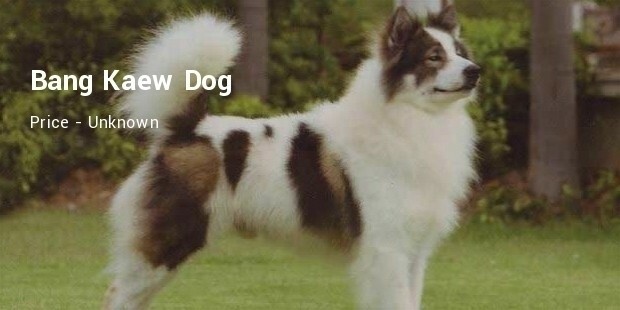 There are many breeds available in Asia that are sturdy , gentle yet expensive. You can choose from the wide variety of dog breeds available.